We brew hand-crafted ales with an intentionally small geographic distribution. None of Mt. 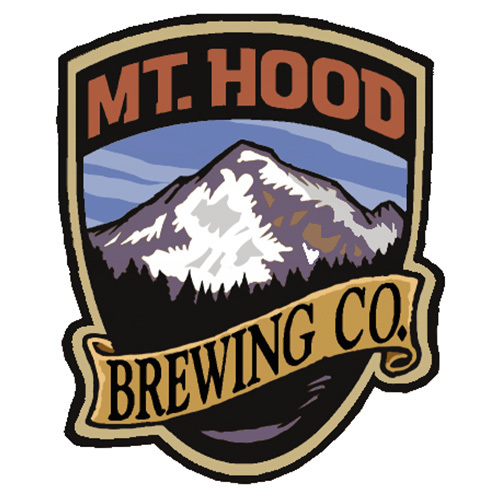 Hood’s beer leaves the State of Oregon. The brewery’s commitment to serving fresh, high-quality, hand-crafted beer demands that each keg arrives at its destination while still in its prime; fresh and wholesome.